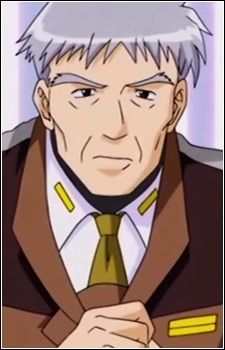 Subaru's father and a one time teacher of Hayate's, though Hayate has since passed Genya in rank. The Major is commander of the Ground Forces Unit 108, a ground-based unit for criminal investigation. He adopted Subaru and Ginga after his wife found them on a mission, and later adopted Cinque, Nove, Dieci and Wendi.